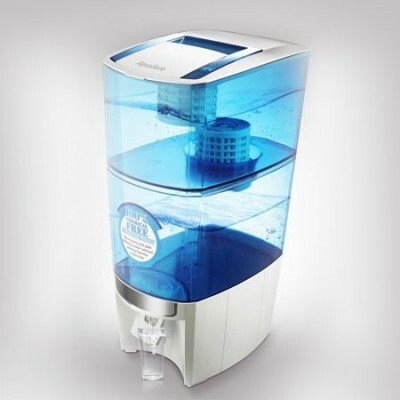 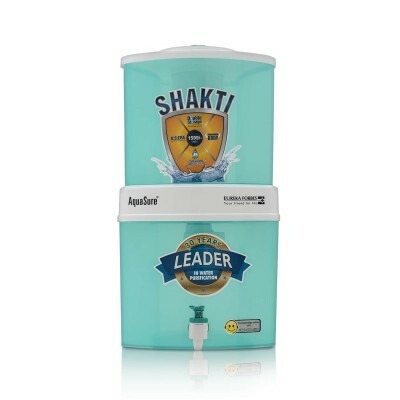 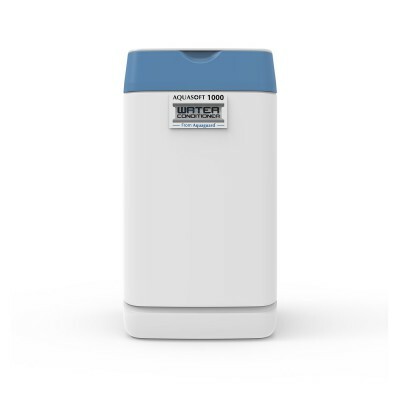 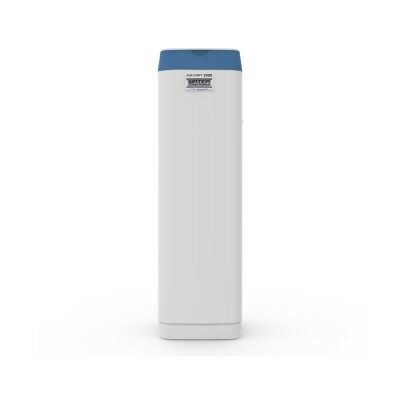 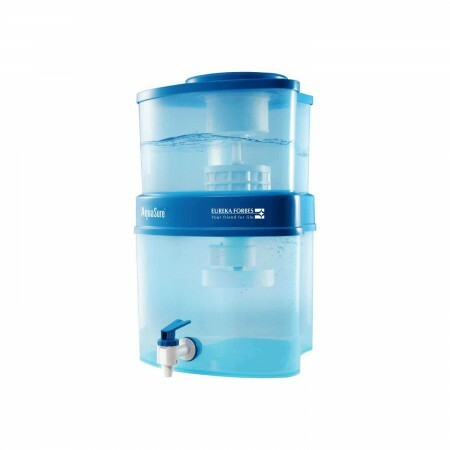 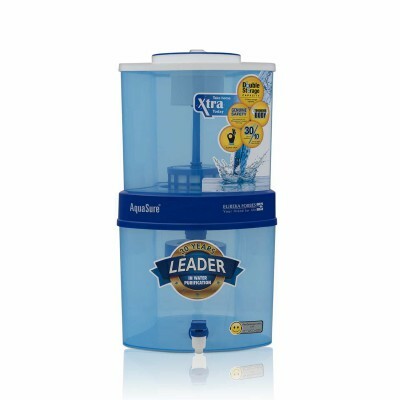 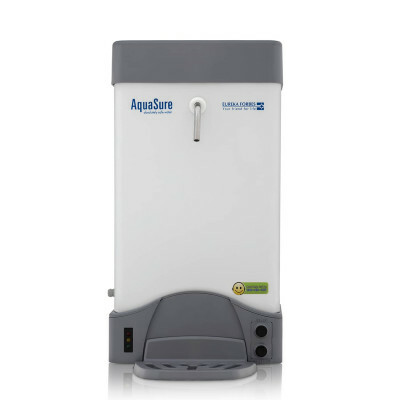 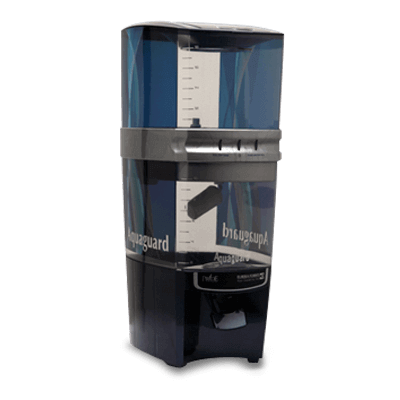 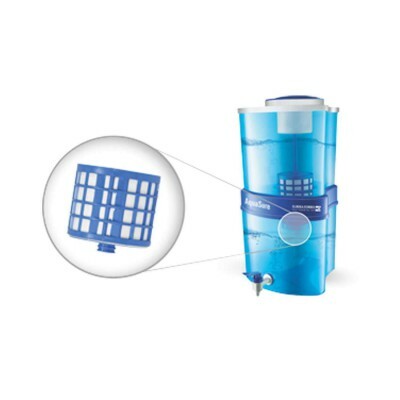 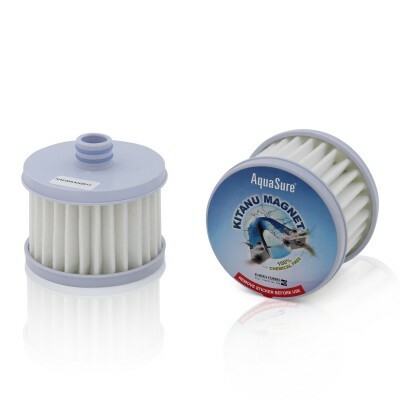 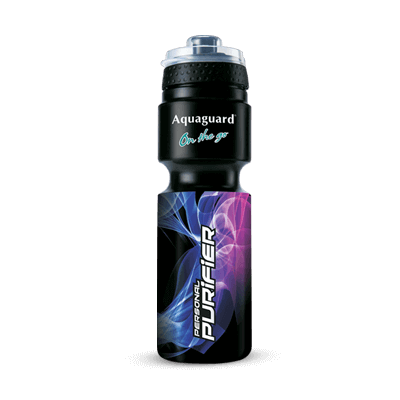 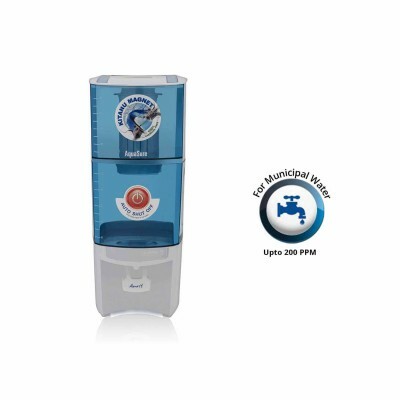 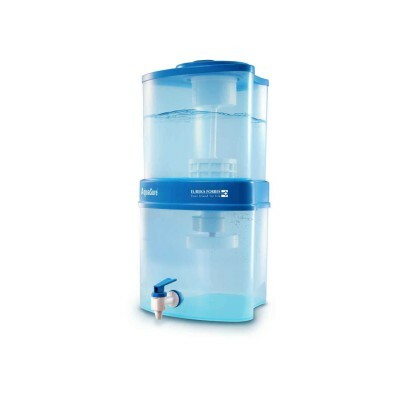 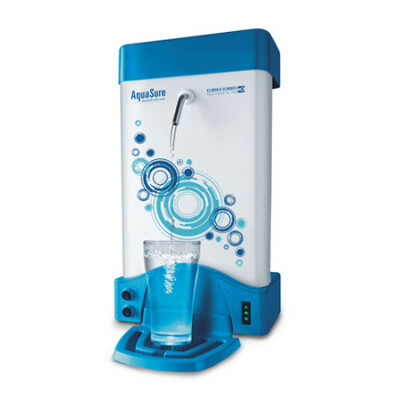 Maxima Storage Water Purifiers with Virus Kill technology gives total protection from Viruses. 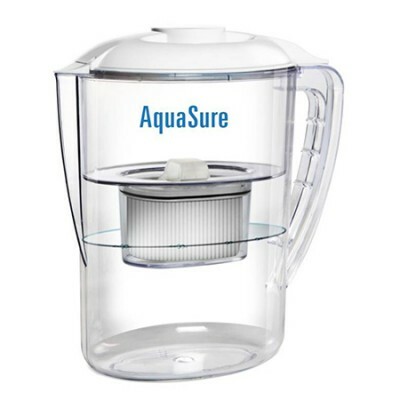 Its unique auto shut off technology promises 'Safe water or No water'. 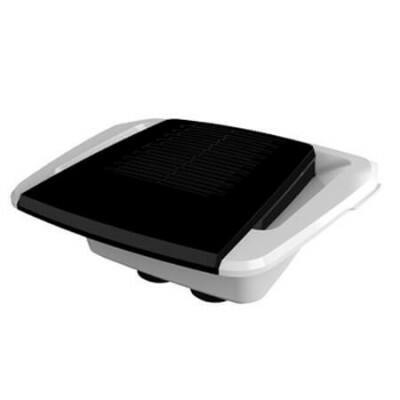 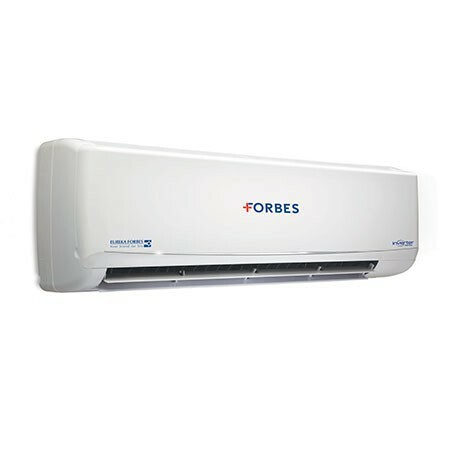 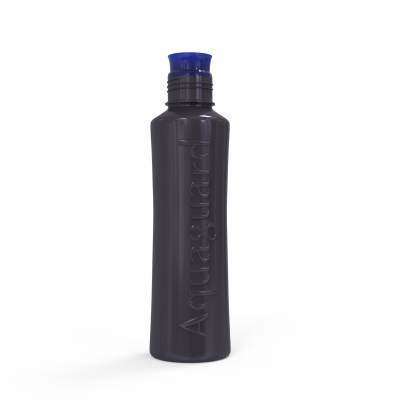 Efficient toughened body is built to handle day to day rigours of life. 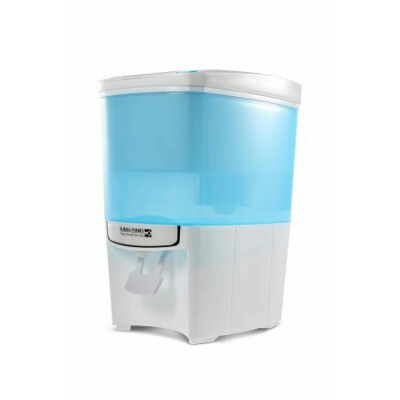 Currently this product is not available in this pincode.